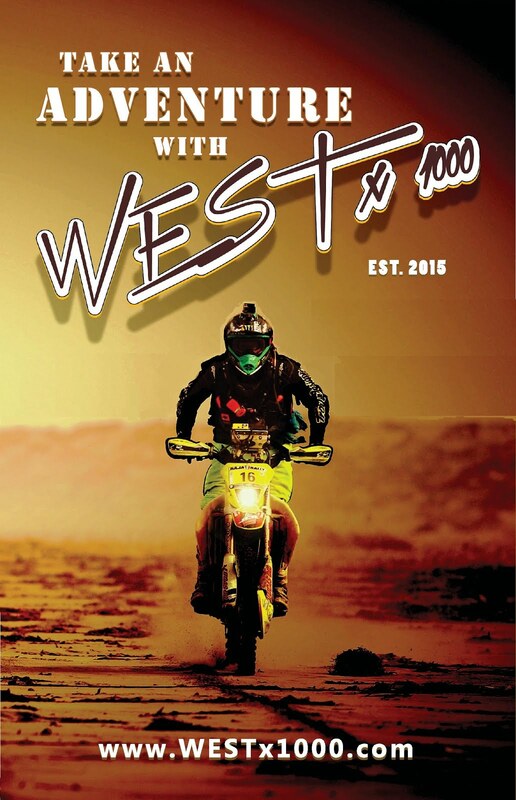 Now in its fifth iteration, The One Motorcycle Show is a three day thing starting at 6pm on Friday, February 7th and ending around 3pm on Sunday, February 9th. 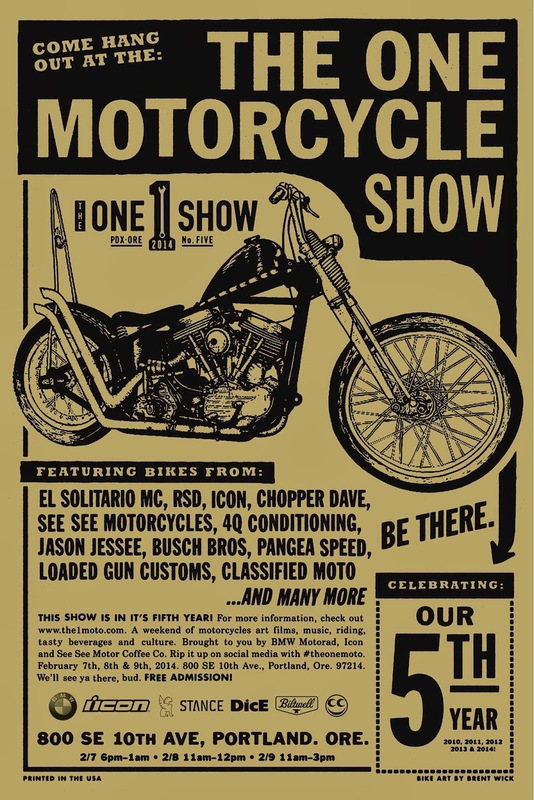 The show, which will be held in a beautiful brick building on the corner of SE Morrison St and SE 10th Ave (map), will feature more than 100 motorcycles built by El Solitario MC, RSD, ICON, See See Motorcycles, 4Q Conditioning, Loaded Gun Customs and Classified Moto (plus many more), as well as 21 helmets decorated by an assortment of artists. If you're interested in attending (it's free, you fool! ), additional info is available here.